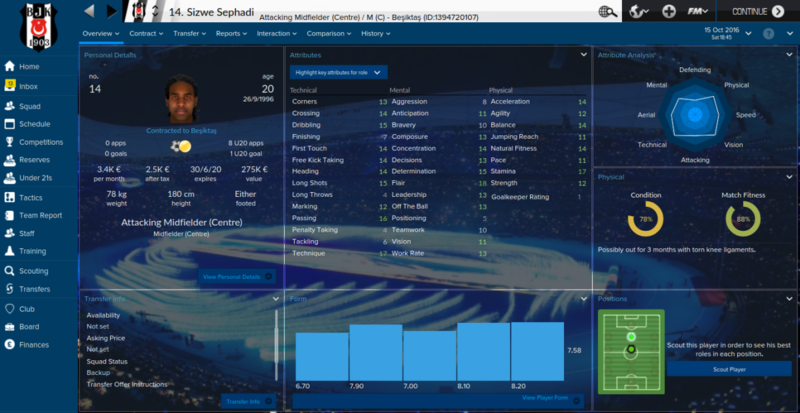 Hey fellows, I am creating this thread exclusively for FM 15. 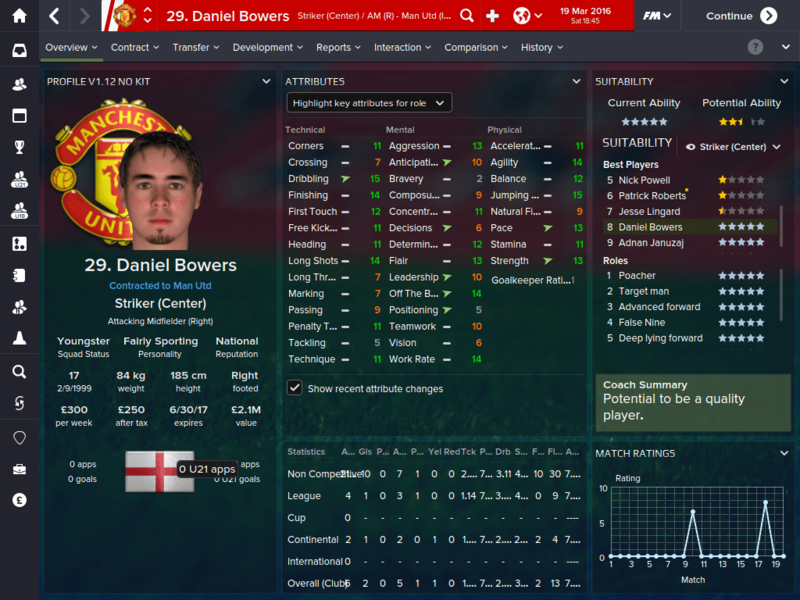 So go on and show off the best newgens/regens that you have found so far! 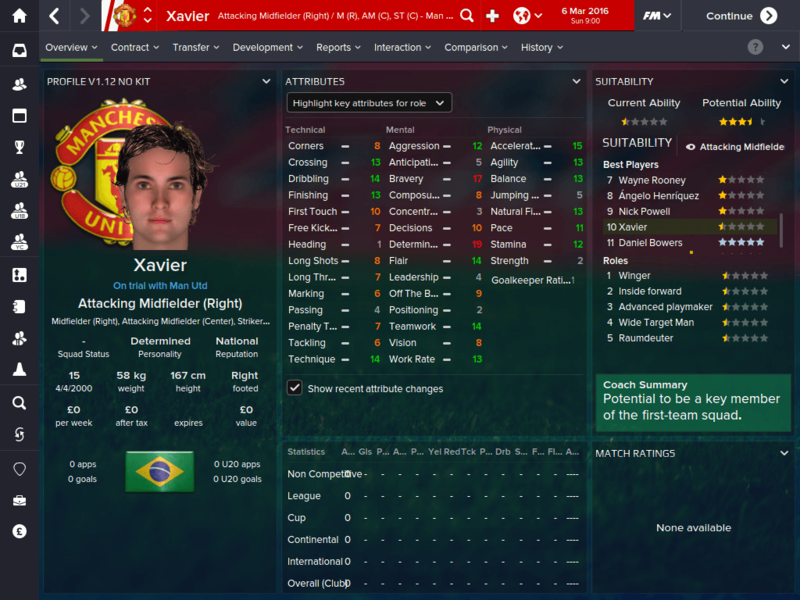 This guy came from my youth ranks in the first season and although his PA is only 150ish he is definitely going to be my next hernandez. I bought him from Clube Brugge and I over over over paid for him, he is going to be a legend. His PA is 198. 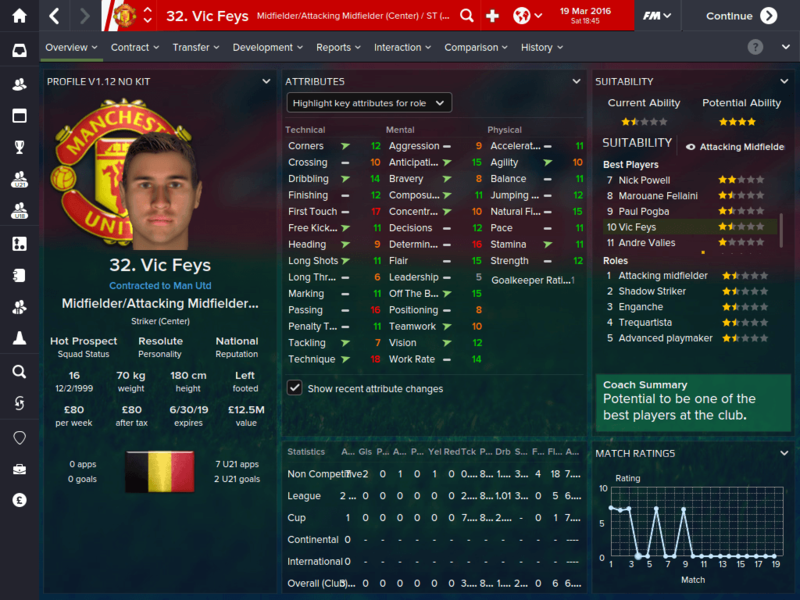 Those are some beasts of a regens... Vic Feys could be a Legend for sure...!! 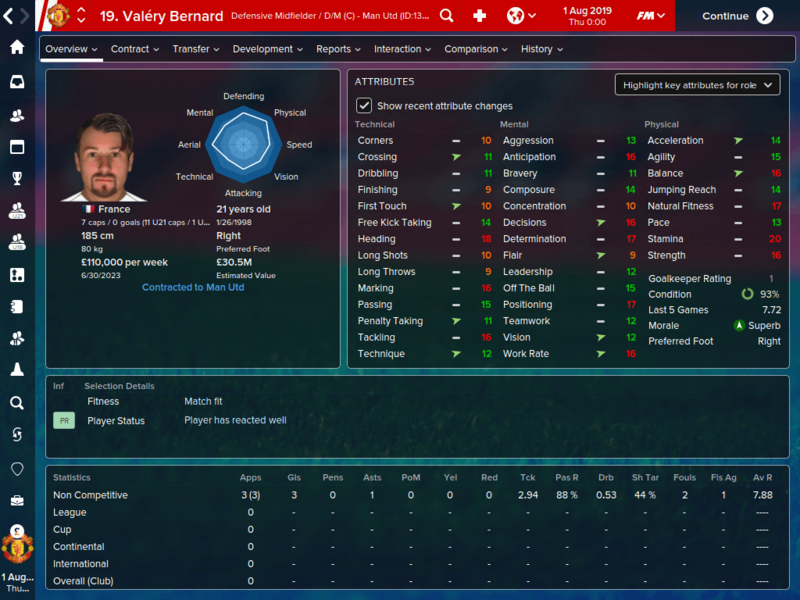 I had to pay Monaco 52 million for him, but something tells me he is going to be worth it. 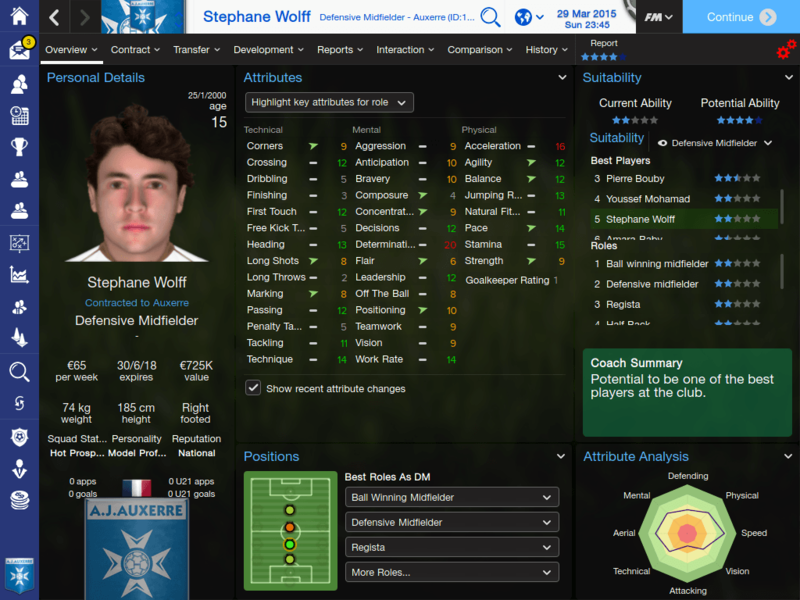 You are reading "Best Newgens/Regens of FM15".